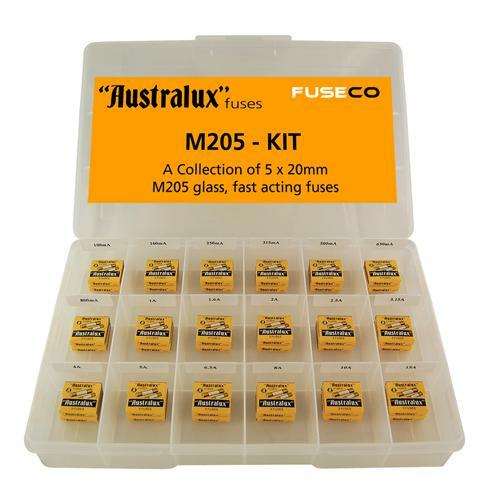 Miniature fuse are relatively small in physical size and extremely diverse in application. The most common sizes are the 5 x 20mm (M205) and the 6.3 x 32mm (3AG) fuses, which account for the greatest volume sales of this group. Originally designed for automotive applications, today they are used in electronics, instrumentation, audio, power supply protection and thousands of different applications. They are still the largest group of fuses sold in the world by volume. What are sub-miniature and SMD Fuses? Sub-miniature fuses are designed to primarily protect circuits from over-currents that are in a printed circuit board (PCB) environment. They are physically small so that they do not take up a lot of valuable space on the PCB and they are available in either ‘through-hole’ technology or ‘Surface Mount Device’ (SMD) technology. Through-hole technology means that the fuse has leads that are soldered to the PCB or the fuse sits in a holder that is soldered on to a PCB. SMD means that the fuse is placed onto a PCB via special adhesive. SMD fuses are the smallest fuses in the world and they often use a conductive film as the element.